What’s the theme of your show? 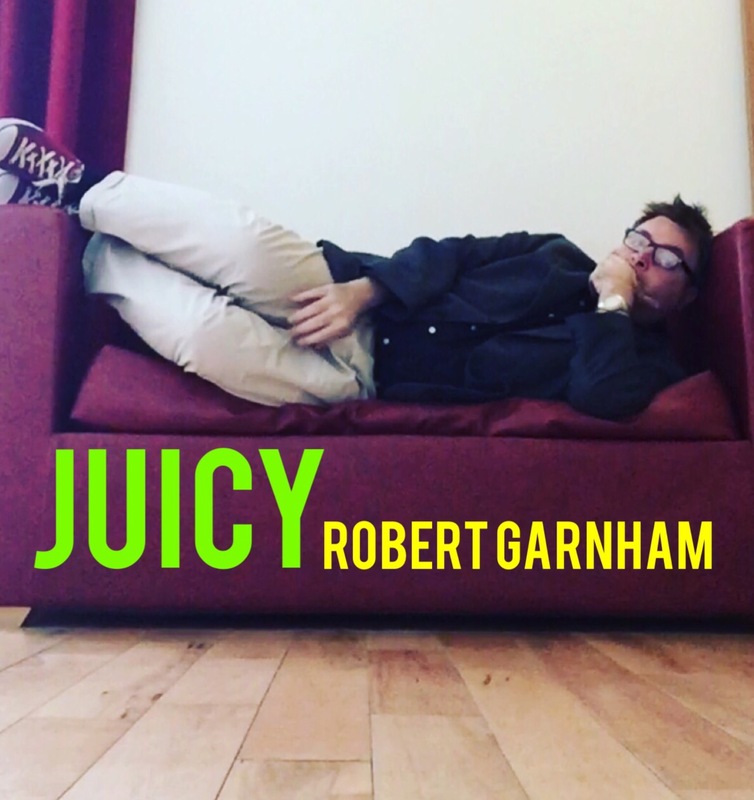 : Juicy is a scatalogical mishmash of comedy poetry, spoken word shenanigans, serious and deep explorations of loneliness, LGBT rights, songs and a comedy monologue about lust at an airport departure lounge. I suppose if it has a theme, then that would be finding love. Different characters throughout the show find love, or dream of finding love. What’s new or unique about the show? : Juicy is a free form entity, different every night, with no definitive order. It’s upbeat and funny one moment, contemplative the next. It looks at some serious issues, too, behind the fun and the hilarity, such as gay rights in places such as Uganda and Russia, loneliness, isolation, longing. How did the show come into being? : the show just kind of evolved outwards from several different places simultaneously, somehow, in a kind of spoken word osmosis, meeting in the middle. It started with a few ideas, which were improvised, then these ideas led to other ideas. Describe one of your rehearsals. : The show is in three parts so rehearsals were conducted in fifteen minute sessions in a shed at the back of my parents garage in Brixham, Devon. This is real home grown stuff! There’s a big mirror along one wall where I can watch myself practising. I play around a lot with word order and tone and movement and hey presto, the show started to come into being. How is the show developing? : One of the important aspects was the adoption of music. I worked with some talented musicians and sound artists, which really helps with the tone and the delivery. And then I was privileged enough to work with Margoh Channing, one of the funniest cabaret drag artists of the New York scene, and she recorded some words for the end. I just knew that the end would have to fit in with her words! How has the writer been involved? : The writer has been involved since the start. I’m the writer. I’ve been there for every rehearsal. How have you experimented? : As I say, the music was the key to the show. I’ve performed all over the UK and New York for years, but never used music before. Most of my experimentations were actually with the technology necessary to get the music backing just right. I’ve also never done a long monologue before, so this was kind of scary. I was influenced by another New York friend of mine, the storyteller Dandy Darkly. Where do your ideas come from? : I wish I knew! They just seem to arrive. Like being hit in the face by a kipper. You can be in a sauna or swimming pool or on a bus about to get off and suddenly, oh yeah! A badger that wants to be in EastEnders! How do your challenge yourself or yourselves? : I watch other performers and see how they do it. And then I try to be as good as them. I’m really influenced by cabaret artists, even though I’m a spoken word artist. The sense of fun and naughtiness is irresistible. What are your future plans for the show ? 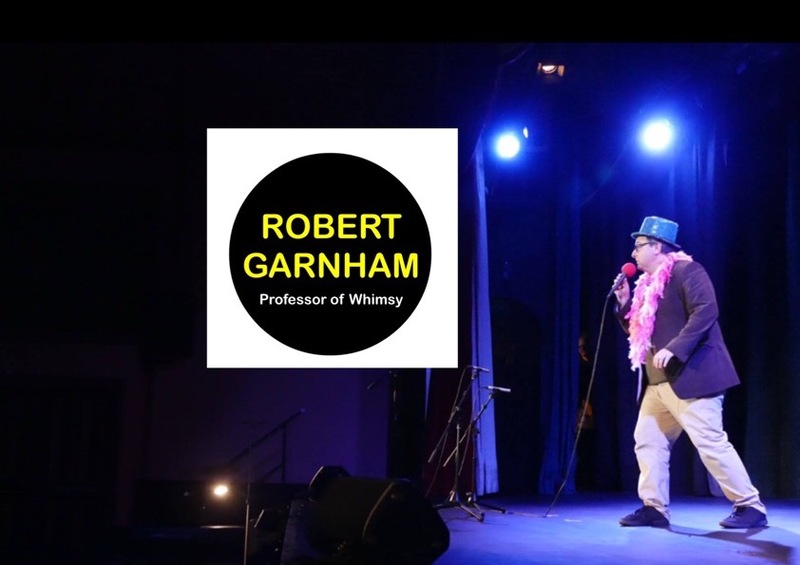 : Juicy will be going to GlasDenbury Festival near Newton Abbot, the Guildford Fringe, and then the Edinburgh Fringe, where I’ll be at Banshees Lanyrinth. What are your favourite shows, and why? : Margoh Channing’s Tipsy, for the humour and the pathos. Dandy Darkly’s Myth Mouth. Paul Cree, Ken Do. All these people invent characters and invest them with humour, and take you to new places almost effortlessly. I’ve seen them all at various fringes. Also Melanie Branton’s new Edinburgh Show, she’s such a good writer and performer. Show dates, times and booking info: 29 June at 5pm, 1st June at 650pm, 2nd June at 330pm, all at the Golden Lion in Barnstaple, tickets available on the Barnstaple TheatreFest website. Then the Keep pub, 9 July at 730pm, Guildford Free Fringe, tickets available, again, from their website. And finally at Banshees Labyritnth, every day at 1230pm, 13th to the 19th August, at the Edinburgh Fringe. Previous Previous post: My writing life.